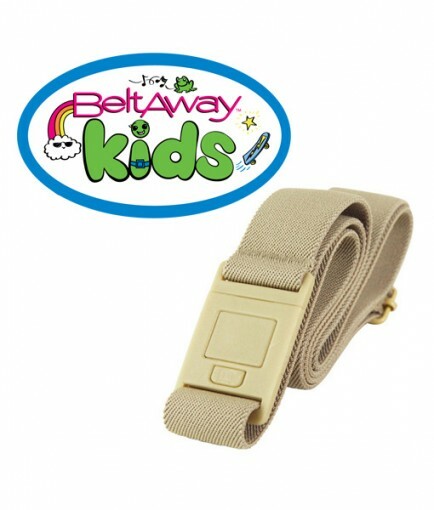 Now your kids will have a Beltaway belt of their own with the same comfort and ease of wearing as yours. 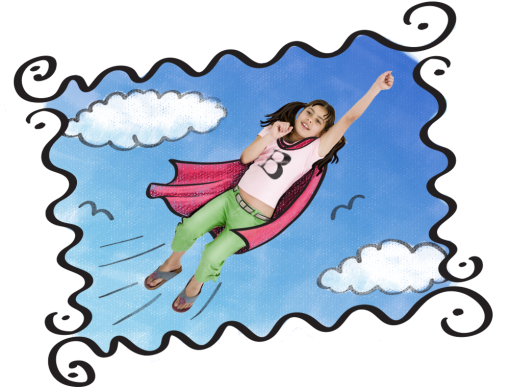 Beltaway KIDS helps foster your child’s sense of independence by making it easy for them to dress themselves. Our easy-open-close flat buckle design and flexible elastic make this a belt your kids will love wearing. The 1½ inch width fits through most belt loops. 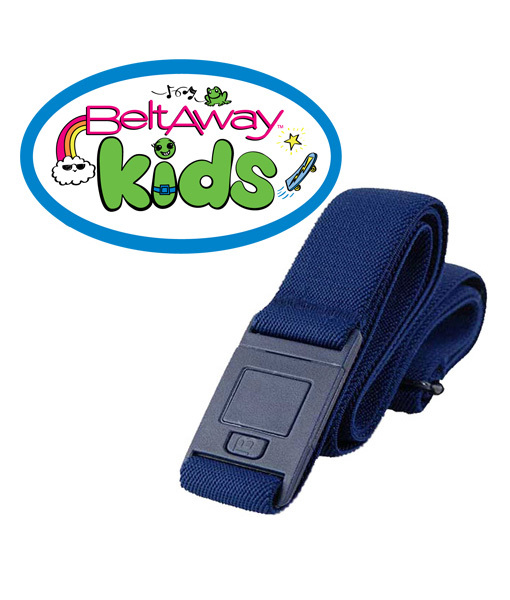 Beltaway KIDS easily adjusts and grows with your child. One belt should last your child from approximately ages 4 to 12. 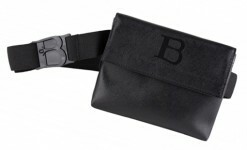 Check out our BeltaPouch, a small pack that attaches to the Beltaway KIDS belt using Velcro. Our secure BeltaPouch holds house keys, cell phone, money or medicine close at hand for your child. 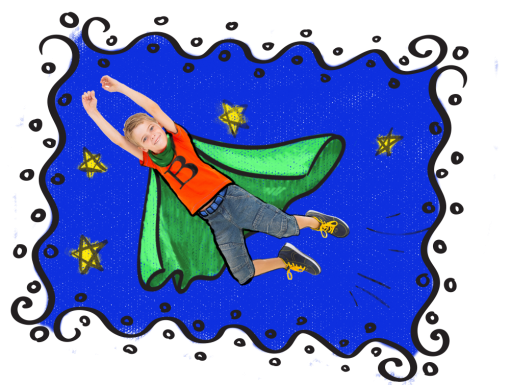 Order Your Beltaway Kids Today! 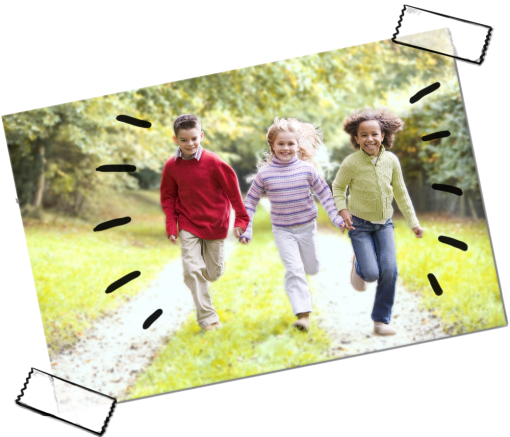 This entry was posted in BeltaPouch, Beltaway Kids, Blog Entry and tagged Adjustable Kids Belt, Belt School Uniform, BeltaPouch, beltaway, Beltaway Kids, Boy's Belt, Elastic Belt, Flat Buckle Belt, Girl's Belt, Kids Accessories, Kids Belt, Stretch Belt.